Tammy Golden is Arch Mortgage Insurance’s Account Manager for Oregon, southwest Washington and Hawaii, and President of the Oregon Mortgage Bankers Association. National Mortgage Professional Magazine recently spoke with Golden regarding her trade association activities. How did you first become involved with the Oregon Mortgage Bankers Association, and what was the route that took you to the leadership position? Tammy Golden: In 2015, I was approached to become involved with the Oregon Mortgage Bankers Association’s membership team, which lead to the position of Membership Committee Chair. I worked my way up to OMBA Vice President and now President. My term began on Jan. 24 and runs for one year. In your opinion, why is it important for the mortgage professionals in Oregon to become involved with OMBA? Tammy Golden: While a huge piece of membership is the social networking, we are equally focused on the legislative initiatives. Our 2019 Power Lunches will focus on both the social aspect of networking, as well as education and legislative information. Becoming a member of OMBA provides a connection to timely industry information while remaining connected to our community. Can you please tell us more about OMBA’s legislative activities? 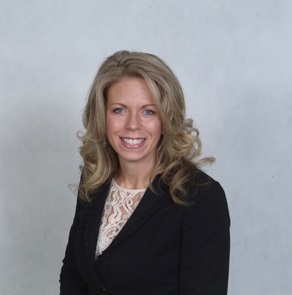 Tammy Golden: Matt Markee, our state lobbyist in Salem, Ore., along with our MIRG team, continue the organization’s relationships with our state representatives. We are also involved with the national MBA through their Advocacy Conference, as well as the MBA State and Local Committee. The Advocacy Conference is an opportunity for our board to have direct communication with our state representatives in Washington, D.C.
What do you see as the most significant accomplishments during your time with OMBA? Tammy Golden: We have expanded our communications reach to keep the membership informed and clearly convey what we do and why we are doing it. We have also tried to increase involvement by the members in the association and to expand our membership numbers. We hold monthly calls with local chapters in the state–they are small in numbers, but they are making a comeback. We currently have chapters for Central Oregon, Salem and South Oregon. Do you see a greater number of younger people coming into mortgage careers in your state? Tammy Golden: We are definitely seeing an influx of younger people coming in. All lending institutions are looking for ways to create an environment for more. 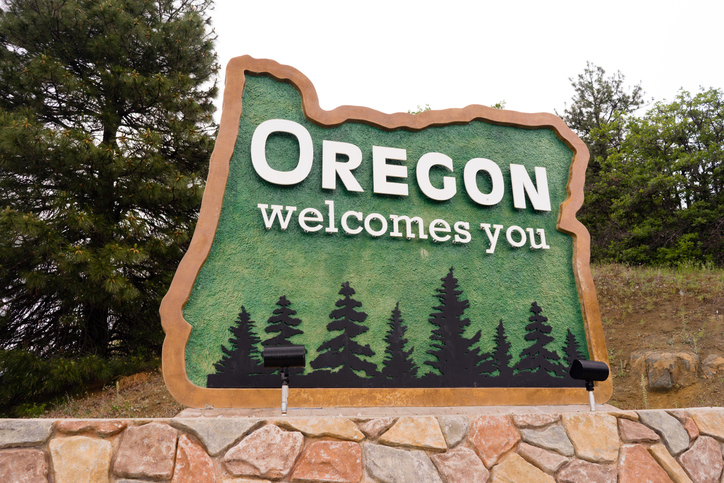 What is the current state of Oregon’s housing market? Tammy Golden: All in all, I would describe the state of Oregon’s housing market as stable. Like a lot of other markets, in Portland there does seem to be a lot of high-valued properties while a lack of low- and moderate-income level housing stock. This has become a crisis level for a lot of entry level borrowers which will need to be addressed sooner than later.